BC is getting a new festival this year, the Squamish Constellation Festival, which has just revealed the first wave of artists set to play its inaugural event. The festival will take place July 26 to 28 on Hendrickson Field in Squamish. During that time, the event will feature Bahamas, Serena Ryder, Half Moon Run, A Tribe Called Red, Dear Rouge, Peach Pit, Jocelyn Alice, Foxwarren, Cosmo Sheldrake, Fast Romantics, Scenic Route to Alaska, Fred Penner, the Jerry Cans, Art d'Ecco, the Boom Booms, Sarah Macdougall, Luca Fogale, Daysormay, Parker Bossley, Jessicka, Sunset Kids, Hunting, Begonia, the Modelos, Sam Lynch, Taylor James, the Oot N' Oots, the Kwerks and Cat Madden. The three-day festival will be a "celebration of music, art, food and so much fun," said the fest's Tamara Stanners in a statement. "The vision of bringing a music festival back to the Sea to Sky is a real labour of love for us, and is now becoming a dream come true." 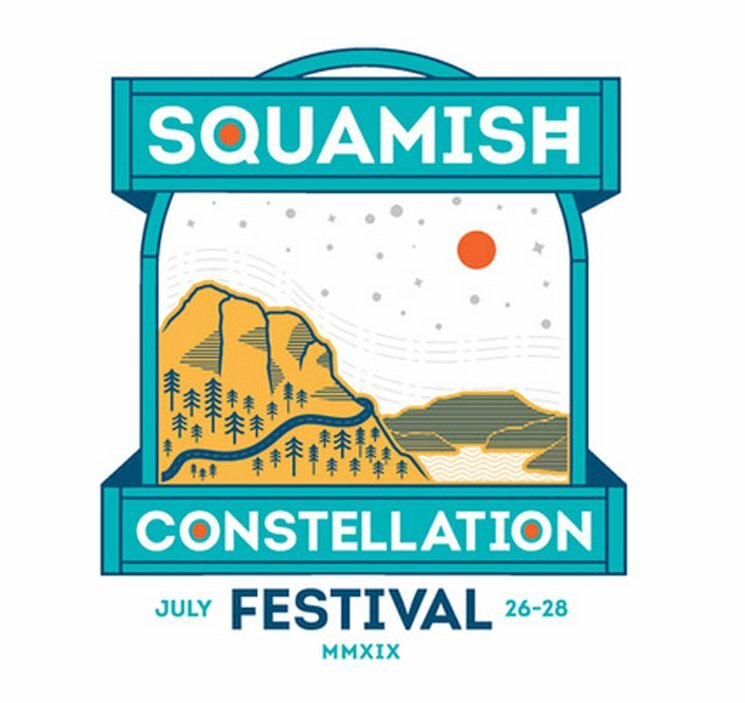 Besides the music, the Squamish Constellation Festival will feature visual, live performance and interactive art. General admission tickets go on sale Friday (March 8), with pre-sales also set to go live a bit earlier. You can learn more about all the ticketing options here.